Focusing on an entirely acoustic palette of sounds using piano and harmonium, Encores 1 is the first in a series containing unreleased material from Frahm’s exquisite 2017 album All Melody sessions. Only 12 of the initial 60 proposed cuts from these sessions made it onto the LP, so we’ll be hearing more from this wonderful project soon enough, and we can’t wait! 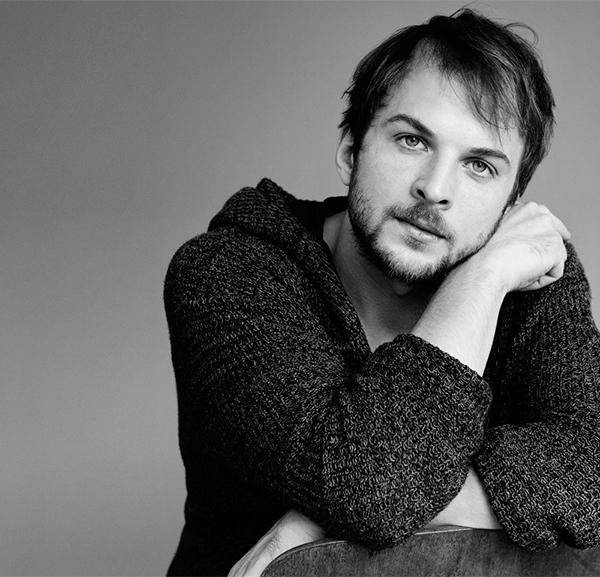 “I think the idea of Encores is like musical islands that compliment All Melody,” comments Frahm.